EucoLight has welcomed the OECD report, Extended Producer Responsibility (EPR) and the impact of online sales, to which EucoLight members contributed. 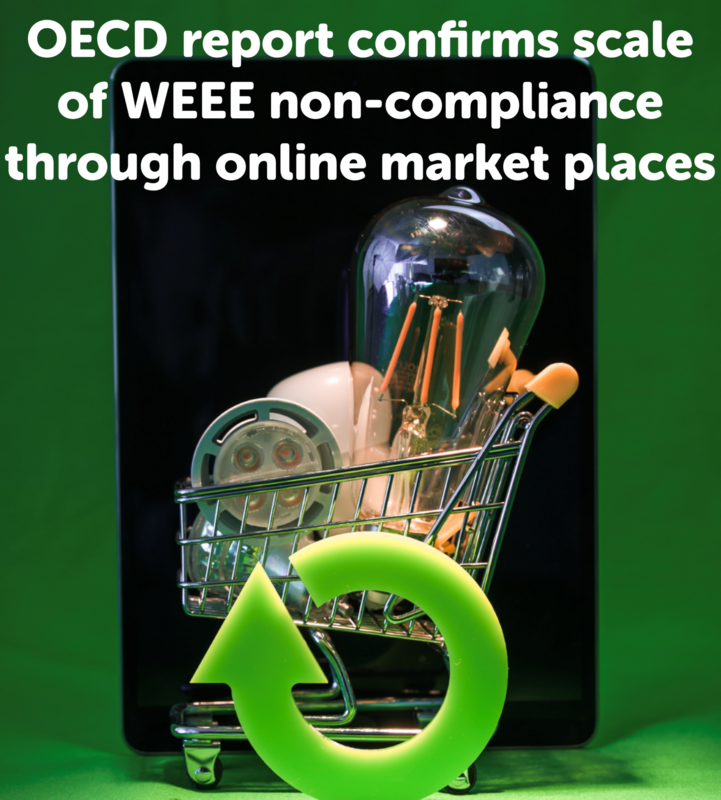 Recognition of the online WEEE non-compliance challenge (free-riding) faced by Producer Compliance Schemes is a vital first step to addressing the problem. EucoLight endorses the recommendation to define multi seller online platforms as ‘producers’ of the products that they list from non-registered companies, and that transit through their fulfilment houses.